He’s back! 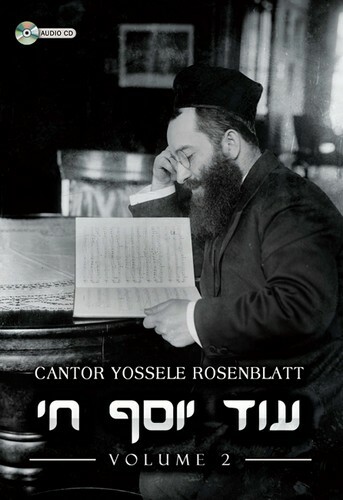 Volume 2 is the highly successful new Oid Yosef Chai series will be in stores next week! This incredible restoration of one of Jewish Music’s most famous voices will amaze you! Please enjoy this audio preview and check the website next week for more information.